homemade cookies! And what if these cookies are healthy and gluten free. A bite into that baked goodness after a dip in milk or cream, can do wonders to our mood. And Are you with us? Come learn to make 4 classic gluten free cookies that can be your constant comfort food. Our professional baker will guide you through each step with utmost care, patience and love. We will also provide useful information in terms of equipment and sourcing the best ingredients. 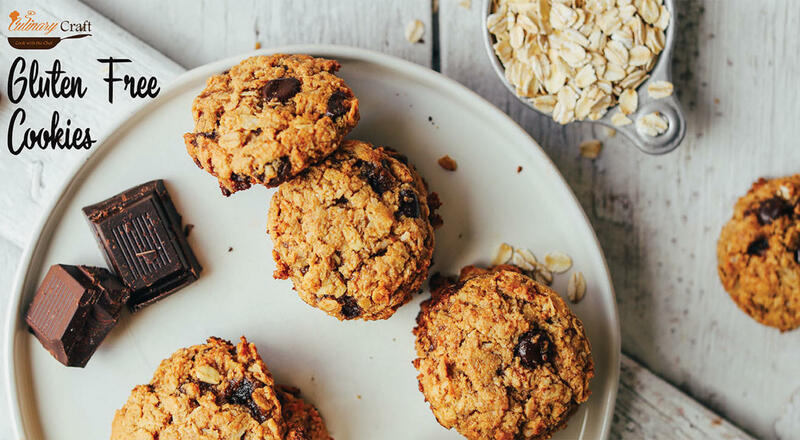 It doesn’t matter even if you are not gluten intolerant you will adore these healthy cookies.